Energy management is the process of monitoring, conserving, and controlling energy in an organisation. Energy management software solutions measure your energy consumption and collect the data. Then the system will find energy-saving opportunities, as well as estimate the how much energy can be saved with each opportunity. The software is able to analyse the data from the metre, and determine energy waste. Knowing the cost of wastage allows one to assess the return on investment of upgrading the building’s insulation and replacing lights to more energy efficient options. Often though the best saving comes from looking at how users use energy and working with them to change behaviour to reduce energy wastage. Once the energy management software systems have found opportunities to save energy, it is up to the company CEO, building manager, or sustainability manager to act on them. Starting with an energy strategy with key areas of focus is important. Projects are selected based on the potential saving they will bring and their cost. The systems track progress through continuous collection of data, allowing the organisation to see how the energy saving efforts are doing. The use of energy management software and hardware allows an organisation to save energy. At present, governments are also encouraging private companies to save energy. This is being done to reduce spend on new power stations, reduce dependency on fossil fuels and to reduce long-term energy demand. Many governments are introducing carbon taxes, increased tariffs and fines to support these policies. That’s why it is important for your company to implement energy saving policies. On a global scale, there is a need to save energy to reduce the damage done to the planet by burning fossil fuels. Companies are being told by their customers to decrease their carbon footprint, as well as reduce their dependence on fossil fuels that have become limited in supply or risk them using other greener companies. Energy management software programmes allow the organisation to control and reduce their energy consumption to reduce their operating costs. Energy expenses are often one of the major expenses of a company in South Africa. 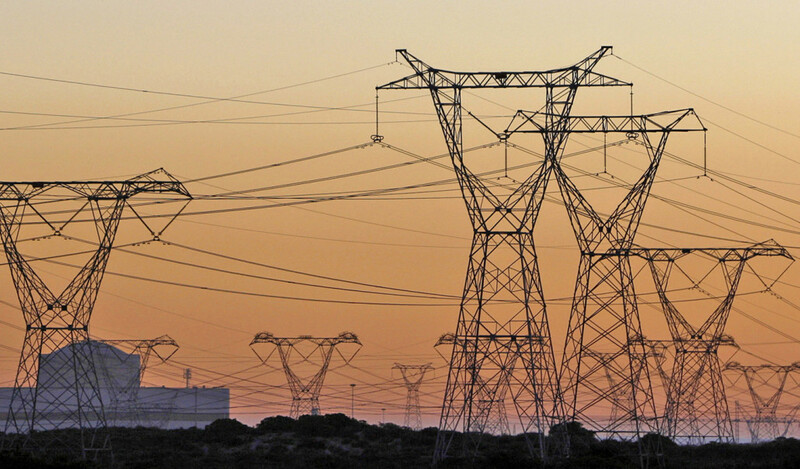 Energy costs continue to rise regularly and without warning and load shedding due to high demand is a business risk. Through an effective energy management programme, companies reduce their carbon emissions, which in turn lowers their carbon footprint. Companies can leverage this and create marketing to show this and in the process become known as a green organisation, which is good for growing a customer base and thus the bottom line. Energy management software solutions reduce the risks related to energy price increases or shortage in energy supply that can affect the company’s profitability. Investing in energy management solutions will help the company’s profitability in the long run. By reducing the demand on energy and controlling the time of peak use, we can all reduce shortage in supply during peak periods. It is important to maintain energy management software and hardware to ensure that it keeps on analysing data. When you outsource energy management, the vendor will do all the maintenance. If they also do the analysis you get the benefit of their experience and this will help your organisation reduce monthly bills and energy consumption by identifying problem spots and providing solutions to make you more energy efficient. Sustainability and Energy Management Software Systems Energy tariffs, are you on the right one?